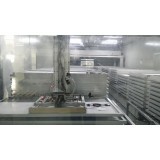 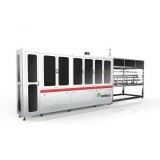 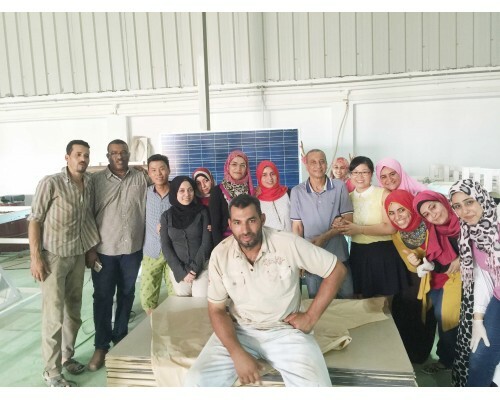 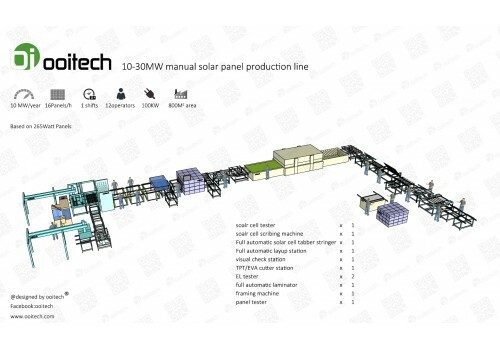 Looking for Solar Panel Production Line? 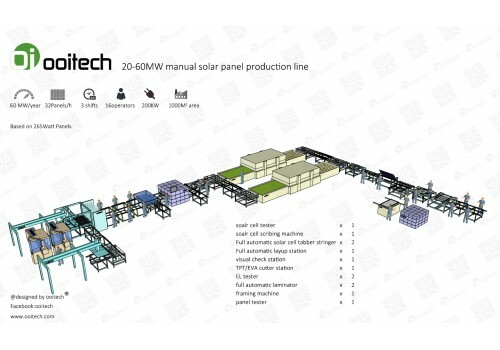 Ooitech Full Automatic solar panel manufacturing equipment, solar panel Making and Manufacturing Machines with Good Price. 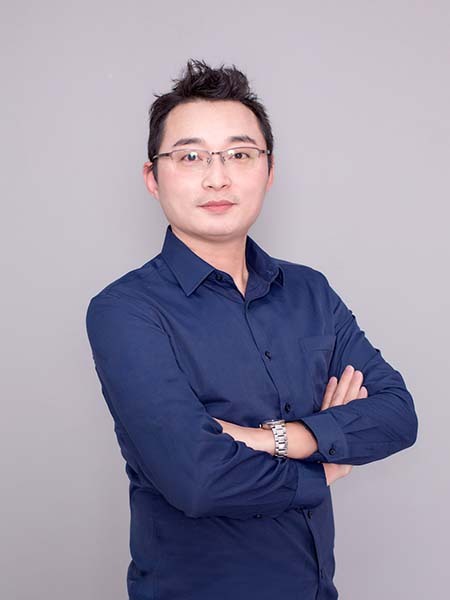 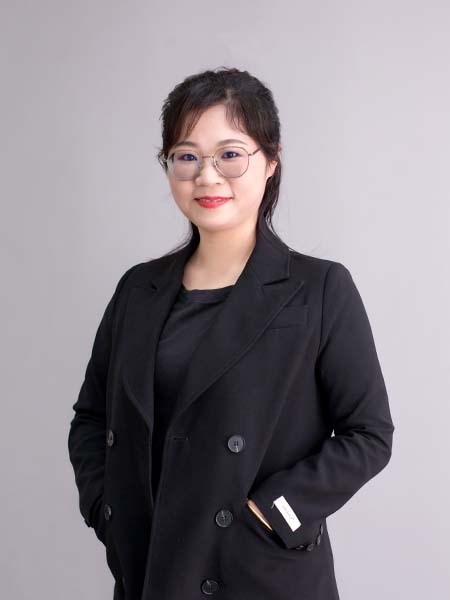 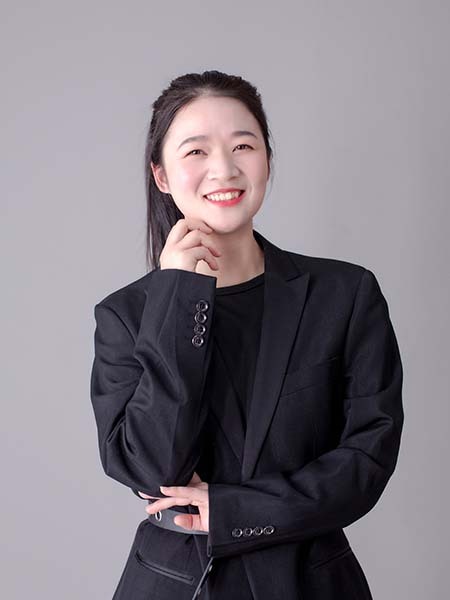 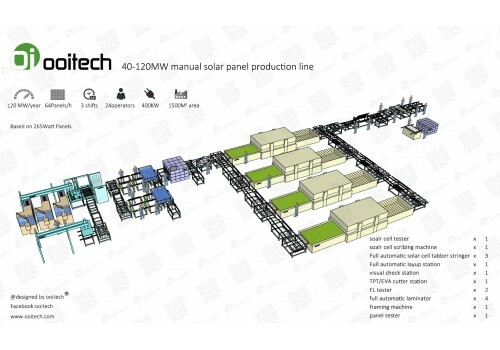 We, Ooitech solar belongs to Ooi Photoelectric Technology Co., Ltd(group), a professional high technology enterprises for solar and laser industry application equipment research, development, production, and selling. 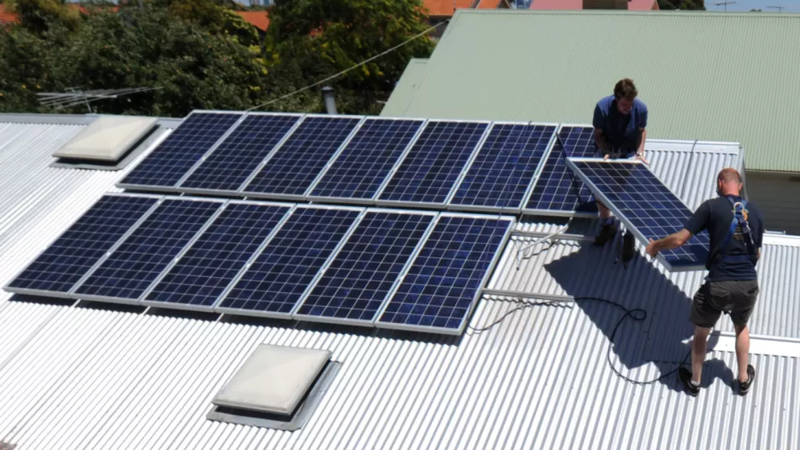 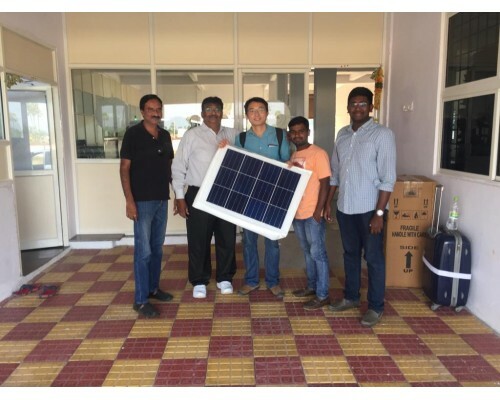 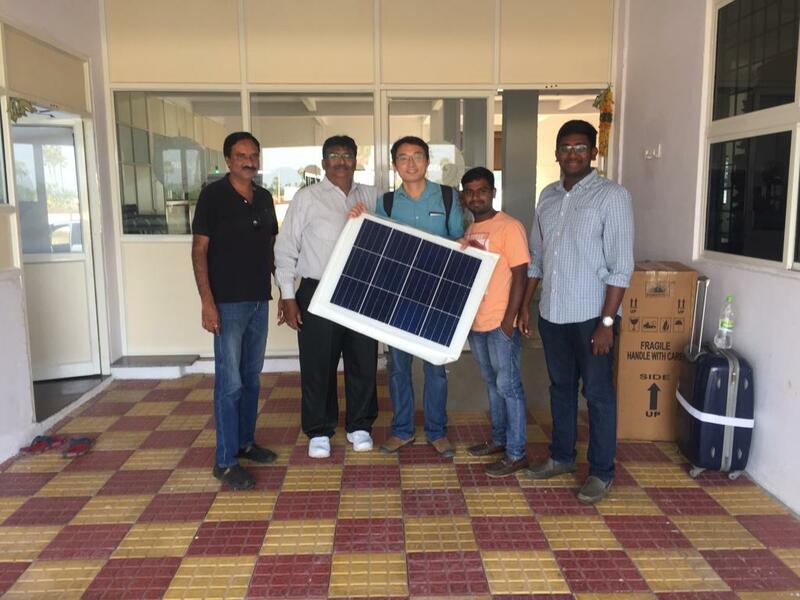 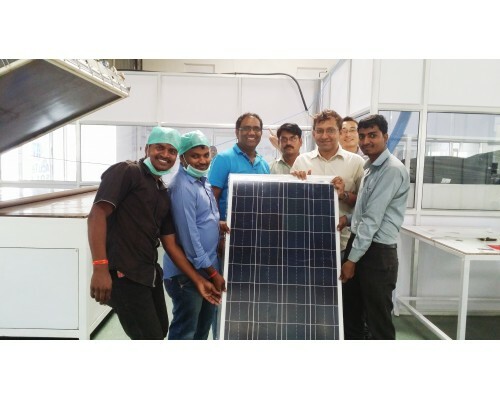 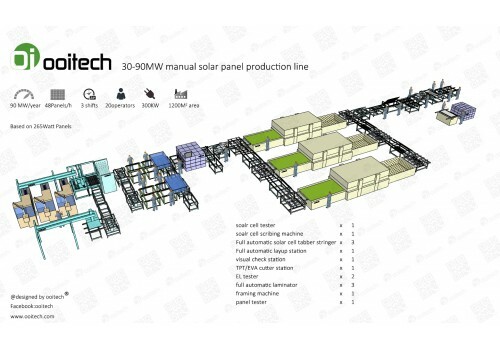 Ooitech Solar has more than 15 years experience in solar industrial. 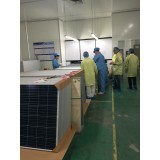 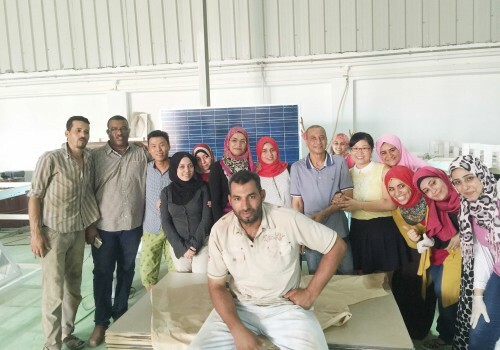 Since 2014, we supplied more than 30 solar panel production line all over the world. 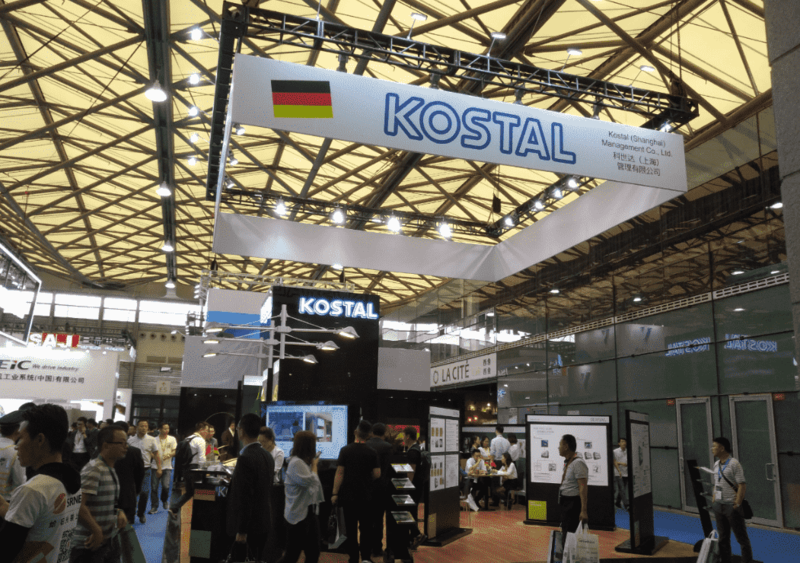 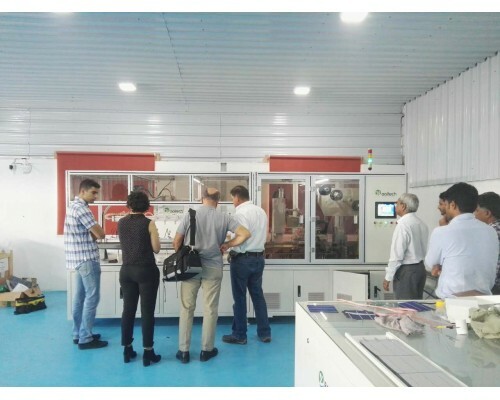 And aslo we have more than 20 years experience in laser industrial. 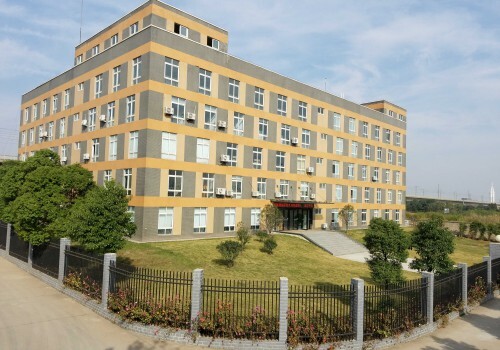 We have R&D in Wuhan of China and Factory in Wuxi of China. 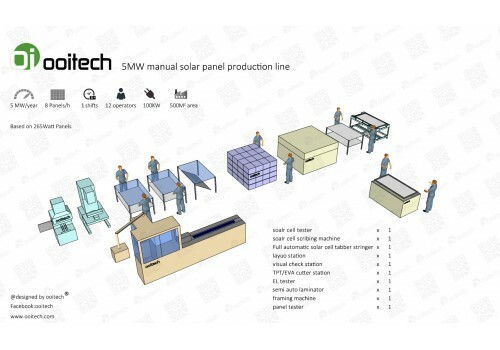 We will help our customer start new solar panel factory, provide semi and full automatic solar panel making machines. 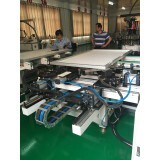 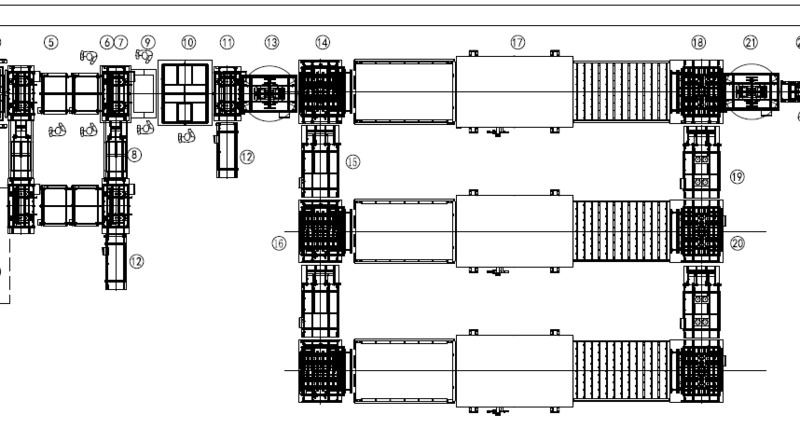 And help the customer update the manual production line to full automatic conveyor production line. 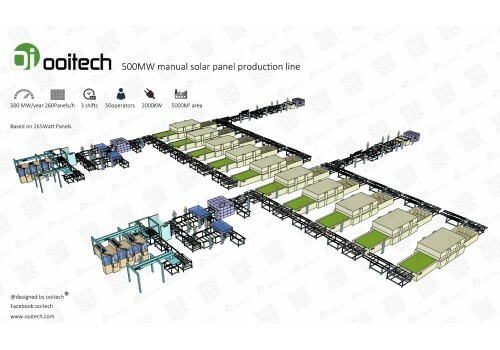 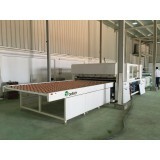 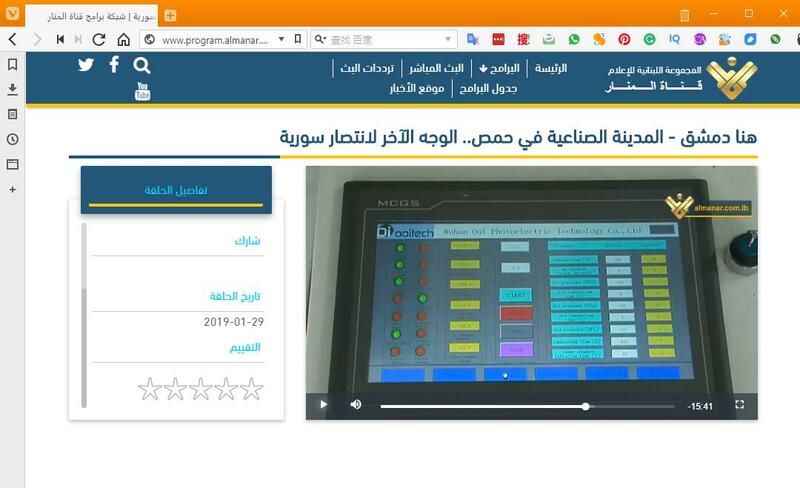 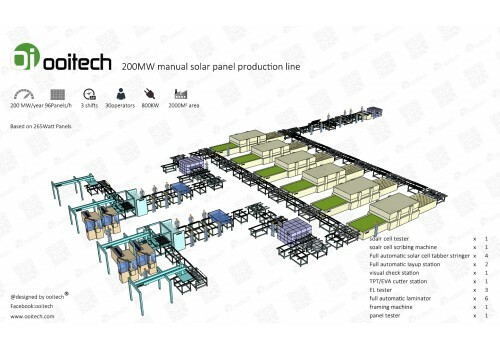 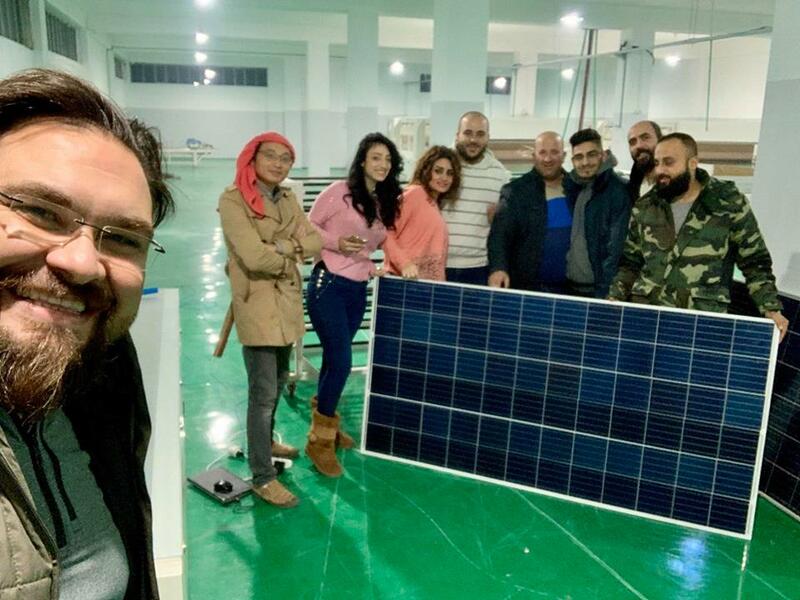 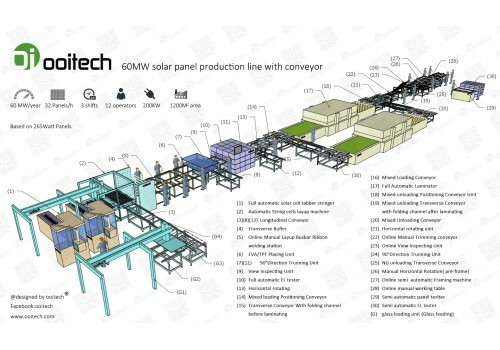 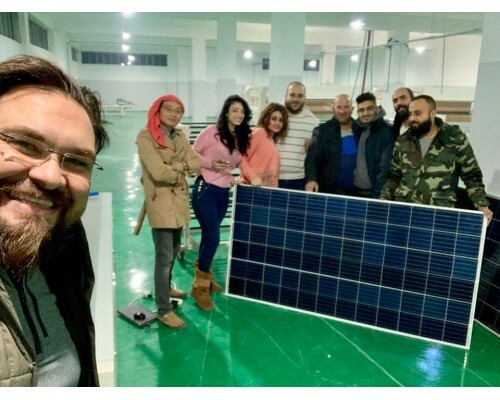 We provide 20-200MW solar panel production line turnkey solutions, including full automatic tabber stringer, layup, laminator, conveyor,etc..
Ooitech © 2019 All Rights Reserved.